Michi Floor Company is a licensed floor contractor (state license #100726) founded in the 80's and incorporated in 2003. 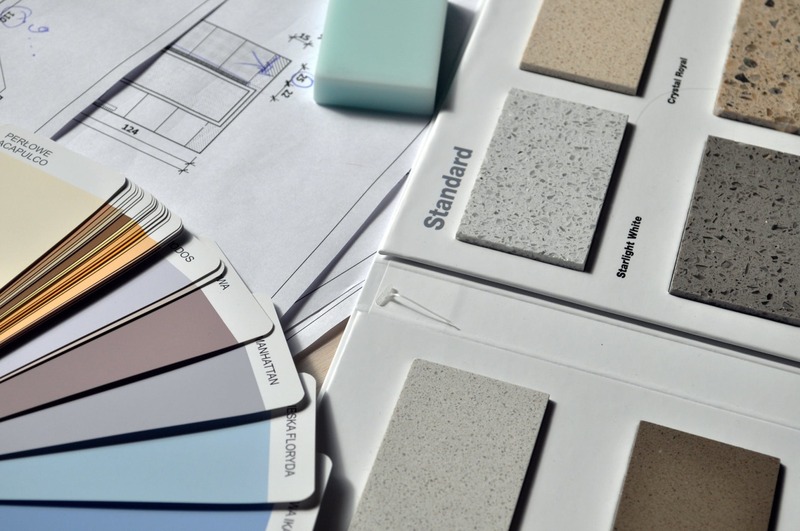 We have completed various large scope, multi-phase flooring projects in that time and continue to maintain good working relationships with dozens of homeowners, contractors, property managers, architects and designers. For our residential customers: Our motto is "Service with a Smile." 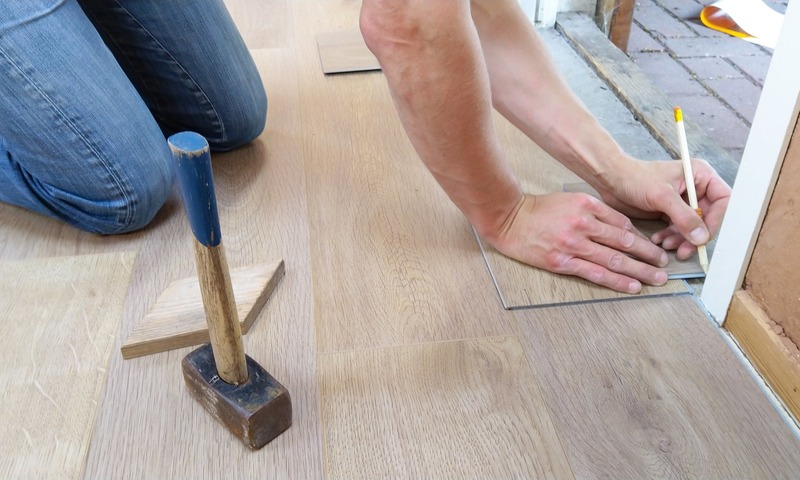 Our founder, Mike, coined that term when he first opened when he noticed that most folks' experience with flooring contractors were rough and not overly pleasant. He set out to change that. 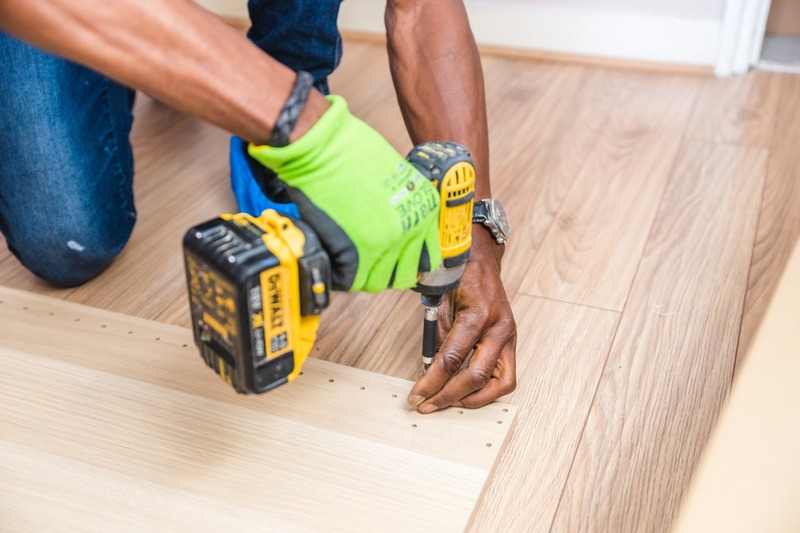 Today, we can proudly say that we've installed flooring in thousands of homes throughout Southern California. 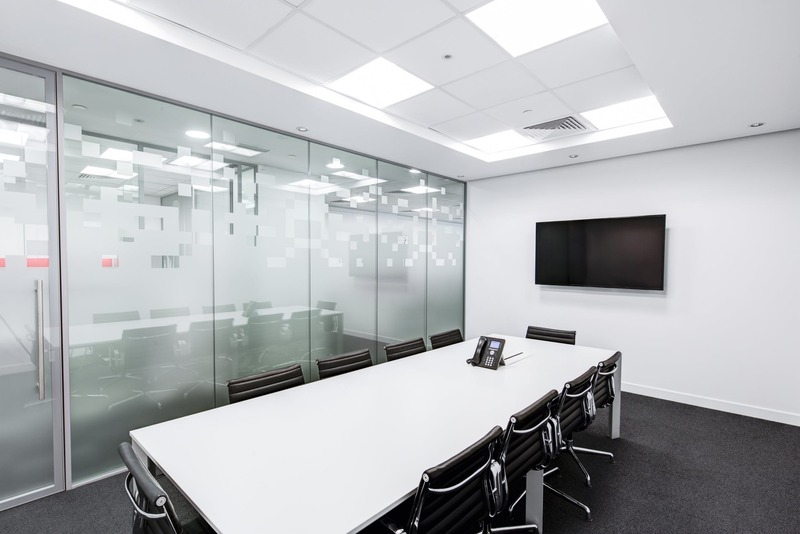 For our commercial clients: We have considerable expertise and take pride in keeping change orders, communication problems, and punch list items down to a minimum. We work with you proactively to ensure timely completion of all your project management deadlines. We have extensive experience with prevailing wage jobs and are very accomodating to your project's work times. Michi Floor Co (pronounced Mee-chee) got its name from the wife of founder Michael Suzukida and started as BFA Carpet Warehouse in the 80's. 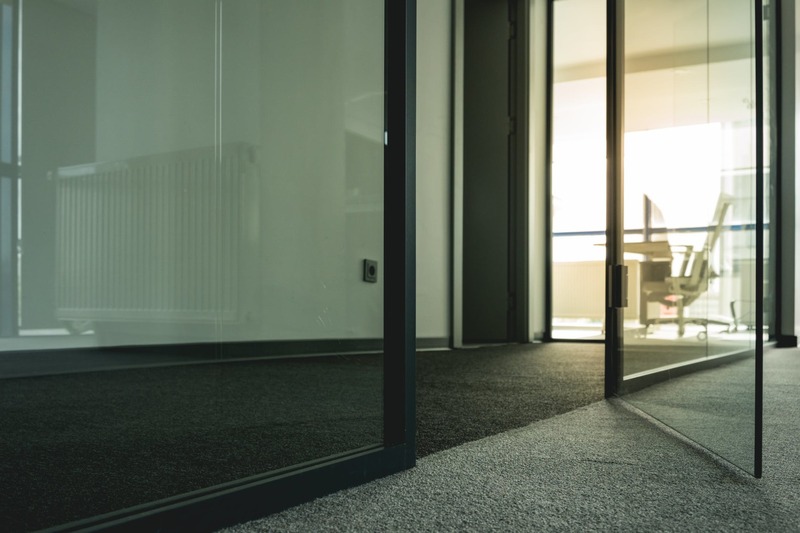 Based on Mike and Michi's principles of friendly service with a smile, Michi Floor Co. has grown to become one of the prominent commercial contractors in Los Angeles with numerous successfully completed jobs. Although Michael is no longer with us, we continue to keep his legacy going while providing the best service possible! "Welcome! Call us today and I guarantee you'll be well taken care of by our amazing team of professionally trained staff. Can't wait to hear from you soon!" We believe in empowering our employees and treating each other like family. We're all about relationship building and it shows as all of our employees have been with us over a decade. Some have even been with us since the start all the way back in 1989!